Raising Resilient MKs: Resources for Caregivers, Parents, and Teachers. A resource for raising Christian Missionary Kids. Moving overseas presents a special set of challenges to children. To help with the transition. An entertaining book that is used by major relocation companies all over the world for children ages five to ten to make a move overseas more manageable. 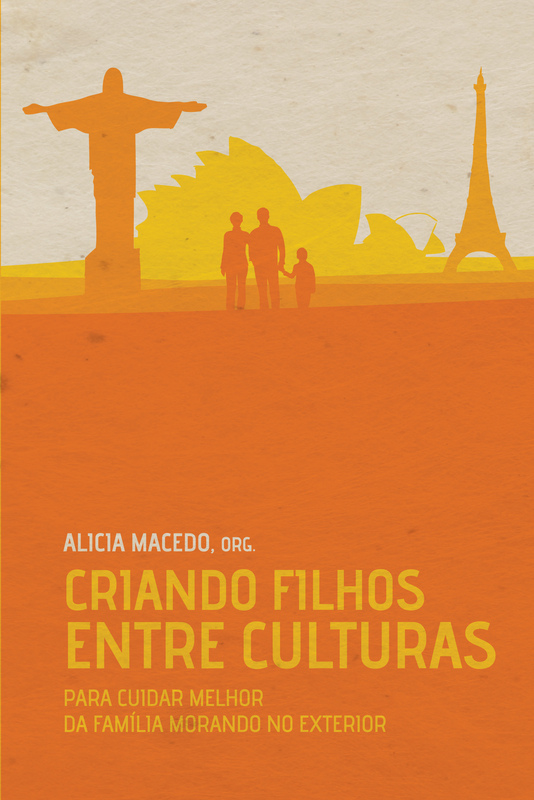 This books deals with the challenges of raising children in another culture: TCKs, resilience, the mother tongue, raising young children overseas, reentry, crisis, special needs children, the muslim world, identity, emotional health and much more.